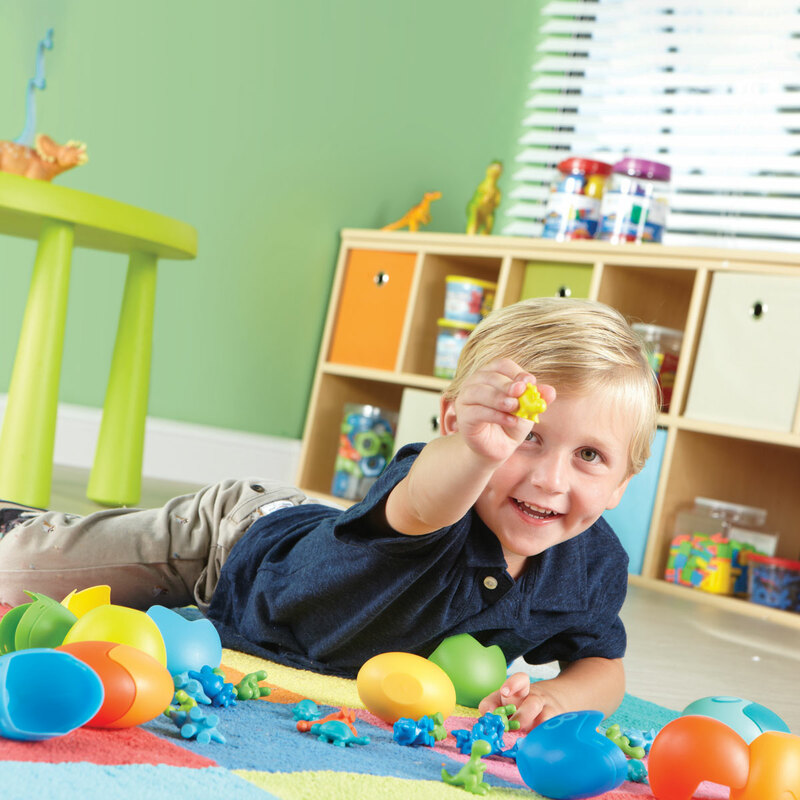 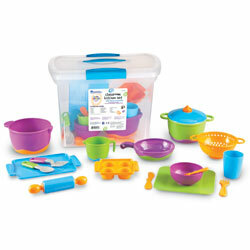 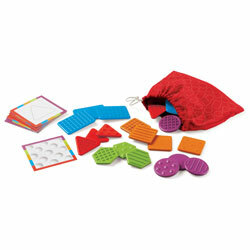 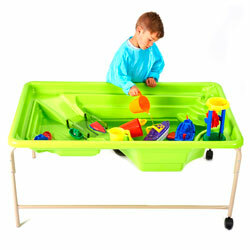 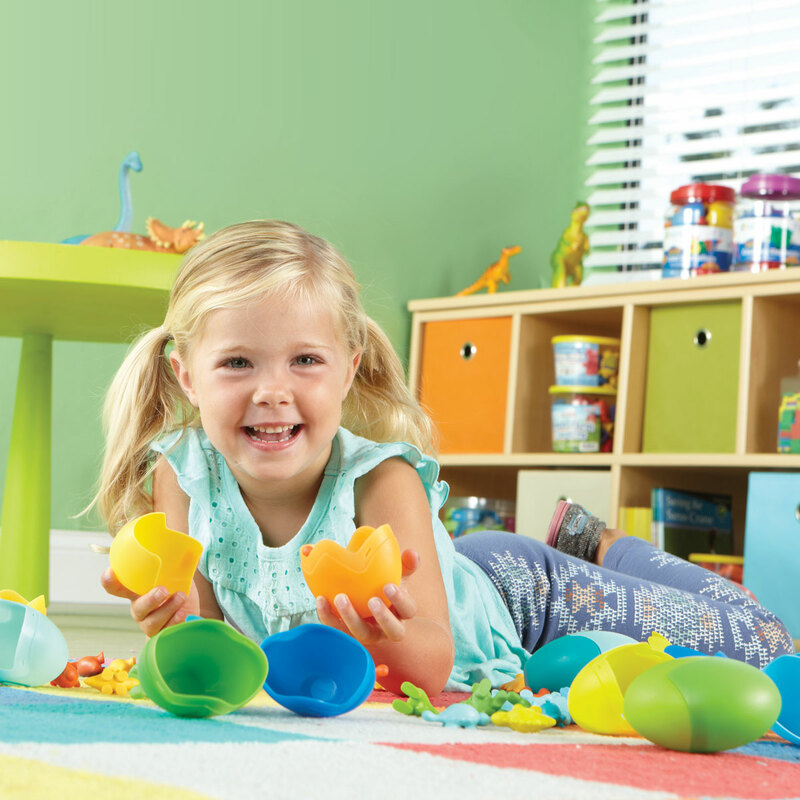 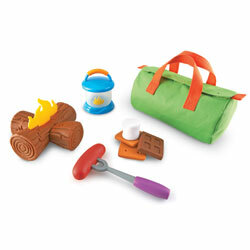 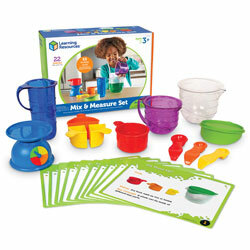 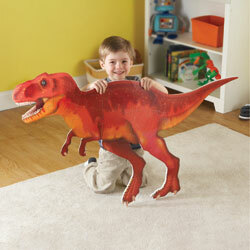 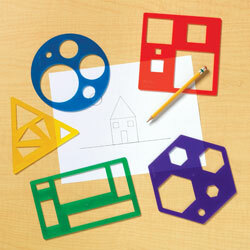 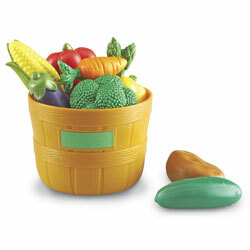 Introduce a variety of basic learning skills with this colourful, dinosaur-themed early sorting activity set. 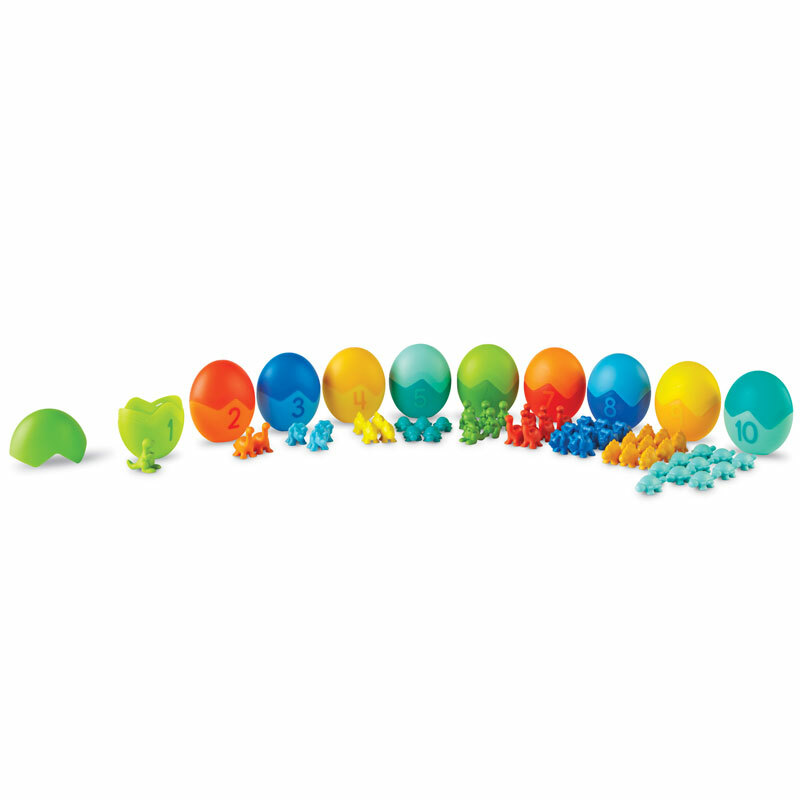 Two-piece, plastic eggs are numbered one to ten. 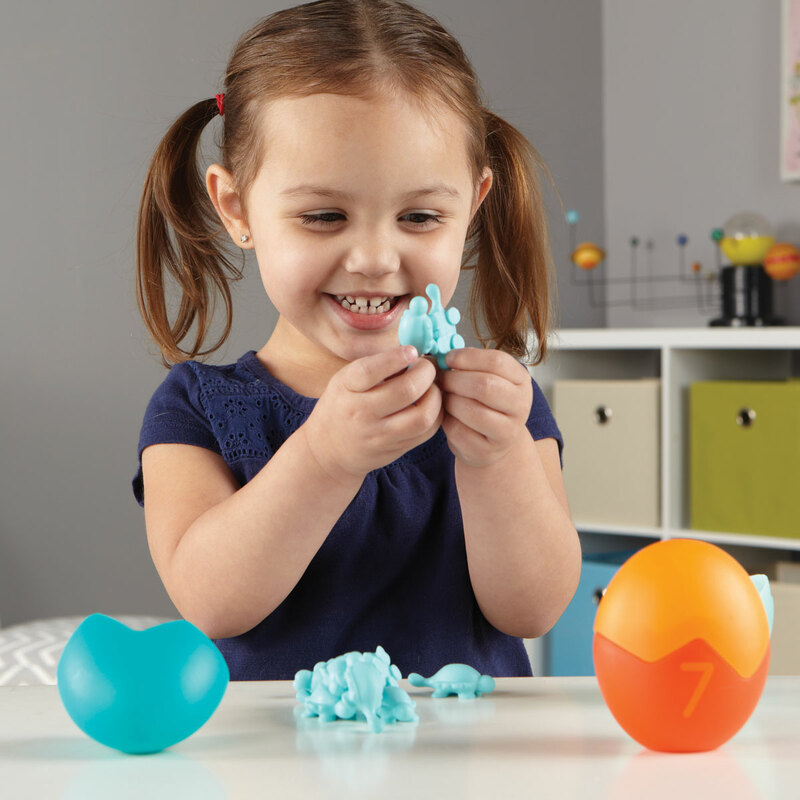 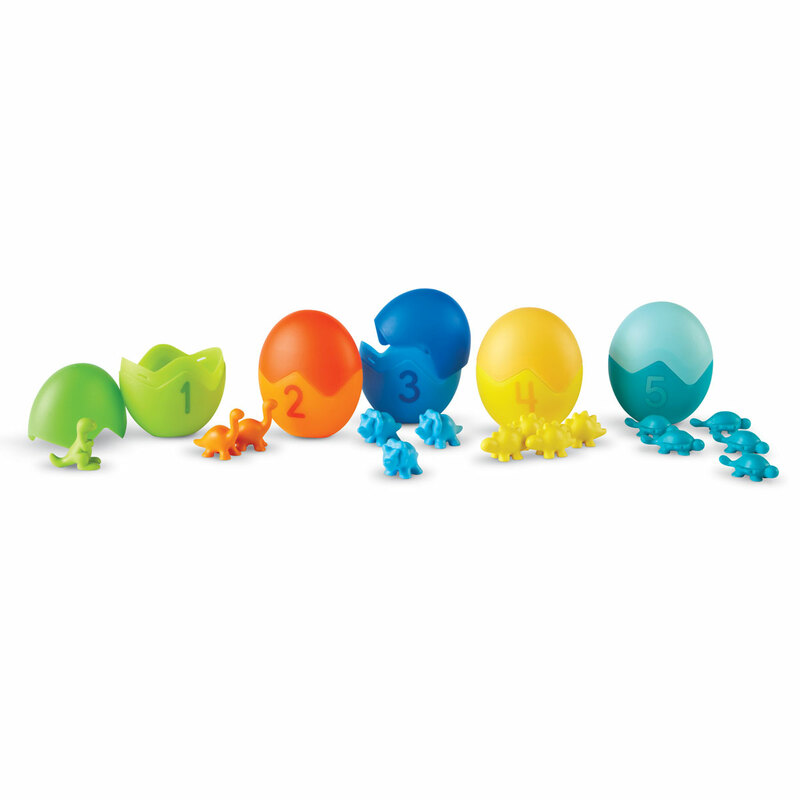 Numbered eggs contain the corresponding number of dinosaur counters. 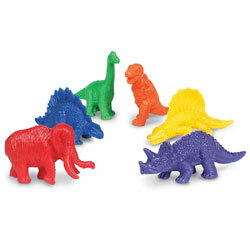 Dinosaurs match the colour of the egg they belong to. 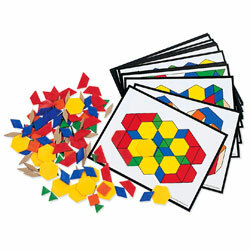 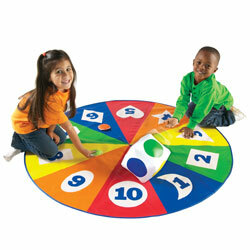 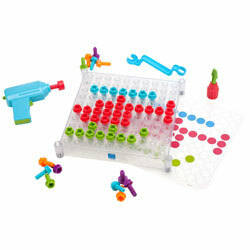 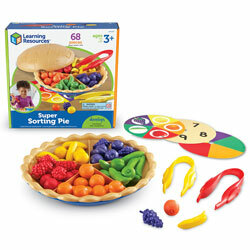 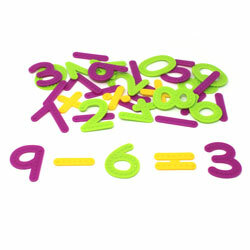 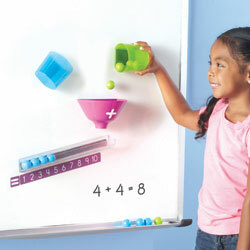 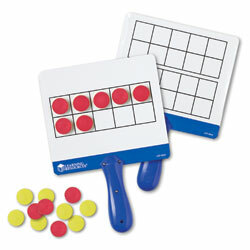 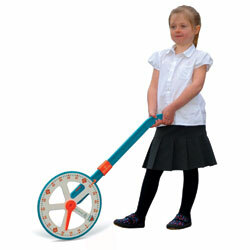 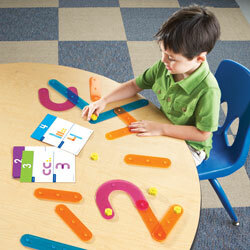 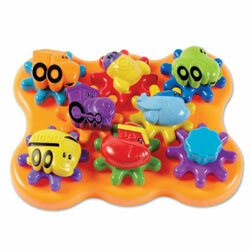 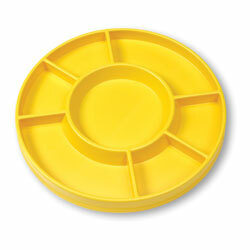 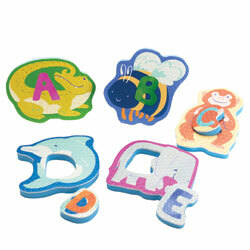 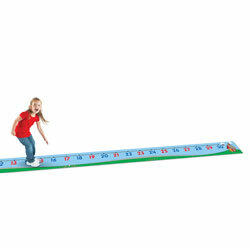 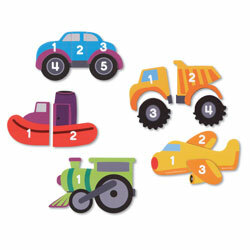 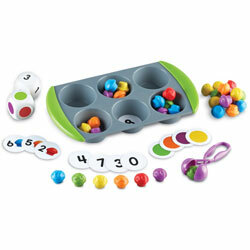 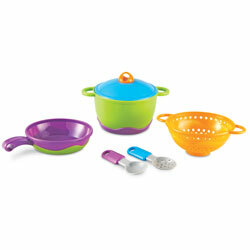 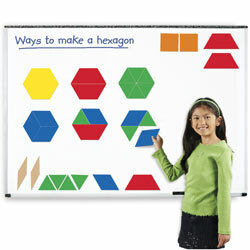 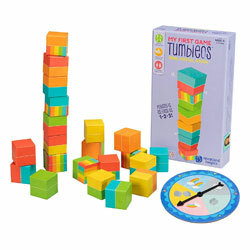 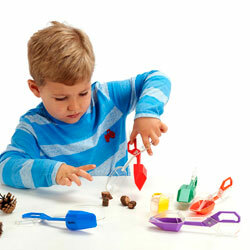 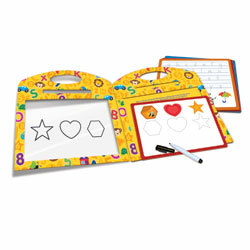 Develops fine motor skills as counters are picked up and placed. 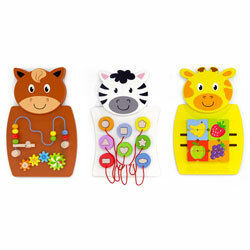 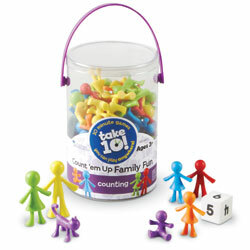 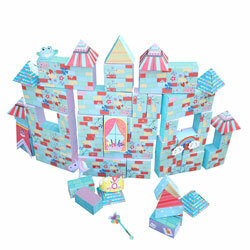 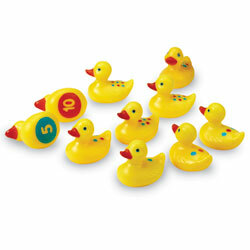 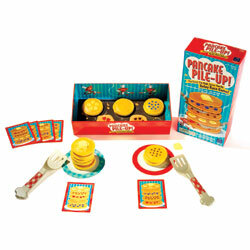 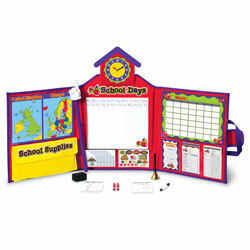 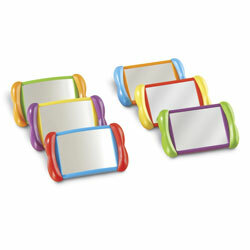 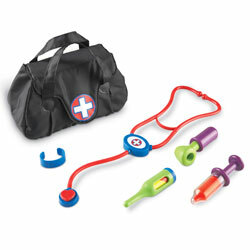 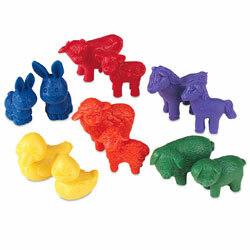 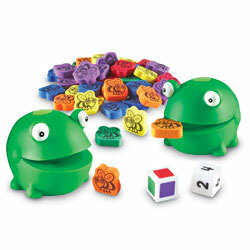 Set features our Back In Time Dinosaur counters. 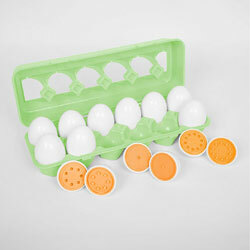 Plastic eggs measures 7.5cm H when whole. 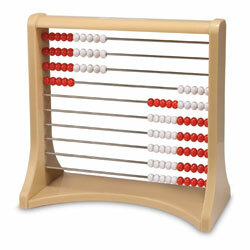 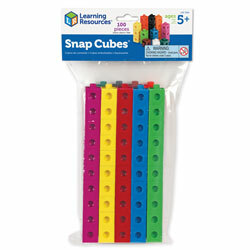 Uses quantities and objects, adds and subtracts two single-digit numbers and counts on or back to find the answer.